The Indie Coffee passport brings together 26 of the city’s independent cafés and coffee brewers to offer a single drink at each establishment for the low price of $25 (well, almost $29 with tax). At less than a $1.15 a drink, it’s a good bargain assuming one has the energy to try each cafe. When I found out that the cafés were offering more than just a cuppa old brown joe, I was in. Fancy drinks, yes. Though, truth is, I go for plain old coffee every time. Perhaps the idea of choice is more appealing than its actual exercise. Nonetheless, fancy drink drinkers will benefit from the pass, far more than someone like me. The passport is good until November 30, 2014, giving users a more than reasonable stretch of time to reach each location, though most of them are in the Plateau (surprise, surprise). Passports can be purchased on-line or at participating stores. Plenty of information is provided on the website HERE. 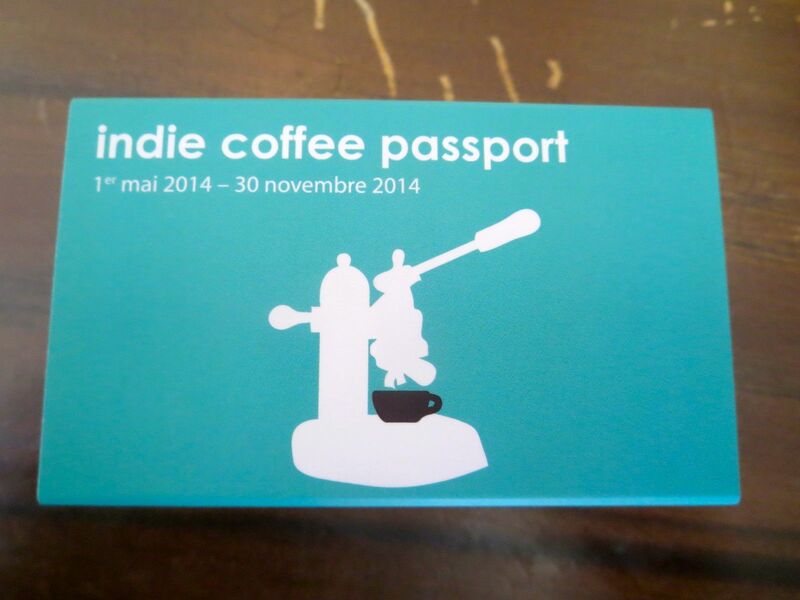 Indie Coffee Passport Montreal. Photo Rachel Levine. 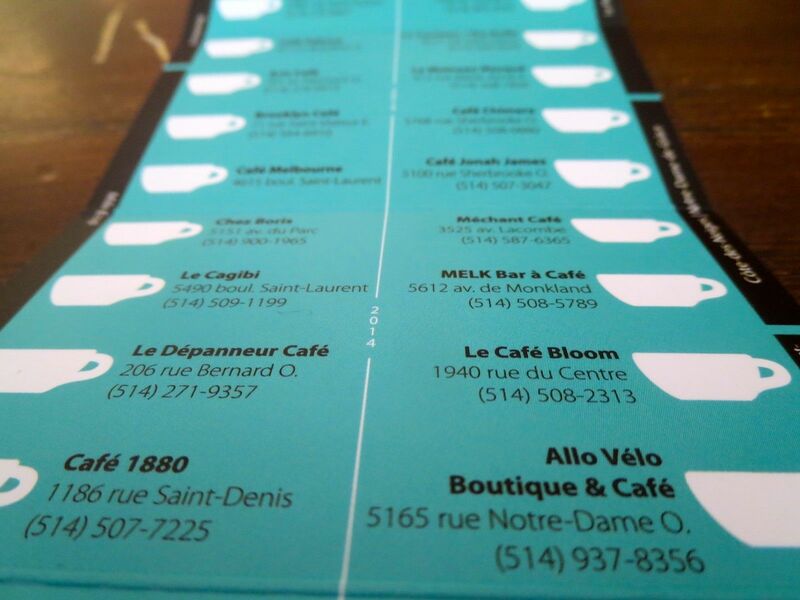 The passport is by no means a complete list of cafés (there are over 720 in Montreal). Some notable absences from the list are Humble Lion, Café Myriad and the St. Henri Café just to name some popular places that coffee afficiandos embrace. However, the rest of the list is quite good and we’ve even reviewed some of these locations at Rampage. I’ll be using my passport as a reason to pop into some of these cafés for full reviews that will appear here. Yay. At the moment, the list is Le Brûloir, Café Vito, Café Fixe, Café Odessa, Arts Café, Brooklyn Café, Café Melbourne, Chez Boris, Le Cagibi, Le Dépanneur Café, Café 1880, Café Différance, Dispatch Coffee, Café Replika, Kitsuné Espresso Bar, Lapin Pressé, Le Couteau/The Knife, Le Moineau Masqué, Café Chimera, Méchant Café, MELK Bar à Café, Café Jonah James Le Café Bloom, Allo Vélo Boutique and Café, Le Baobab Café, and Station W.
I decided to take the subway to the furthest point on the map to Café Baobab in Verdun, a sud-ouest gem. It was here that I purchased my passport and discovered, to my delight, that I could have a cappuccino, a cafe latte, a house iced tea, a single or double espresso, or a chai latté. 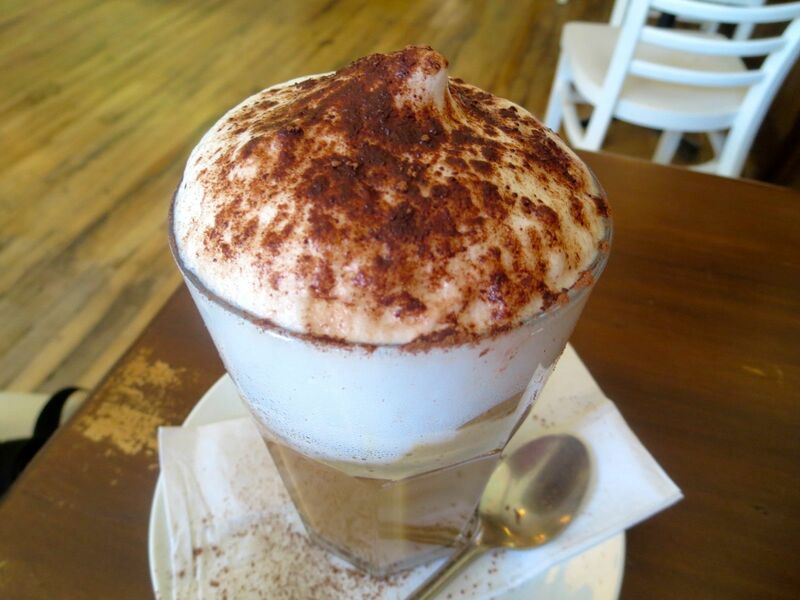 I was overwhelmed with the possibility, but decided that this project should start with something more celebratory, like a cappuccino. Looks good, eh? It was good too. Keep an eye out on Rampage for more on my adventures in java bliss. The Passport can be purchased on the website HERE. Passports are also available for Toronto and Ottawa. Gala Dynastie 2017 : retour en images à l’Olympia !